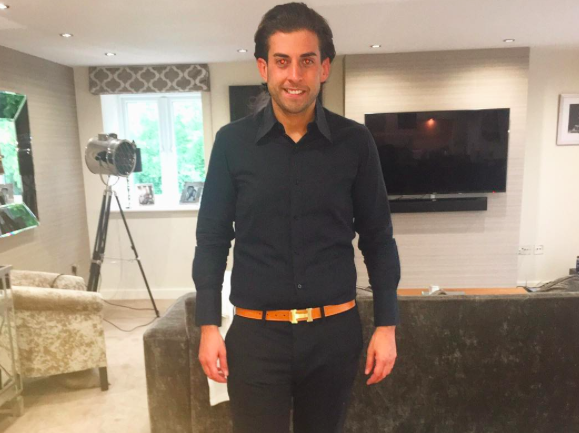 The Only Way Is Essex - also known as TOWIE - is a scripted, structured reality soap set in Brentwood, Essex that airs on ITVBe. It first broadcast on ITV2 in 2010, bringing vajazzles and the likes of Mark Wright, Lauren Goodger and Amy Childs to national attention. The show was created by Ruth Wrigley and Tony Wood, a Coronation Street producer. Filmed just a few days in advance of airing, the show has been likened to a British version of Jersey Shore. It is made by Lime Pictures, the production company behind Hollyoaks, and narrated by Denise van Outen. The show’s opening theme is an EDM remix of ‘The Only Way is Up’, made famous by Yazz and the Plastic Population in 1988. 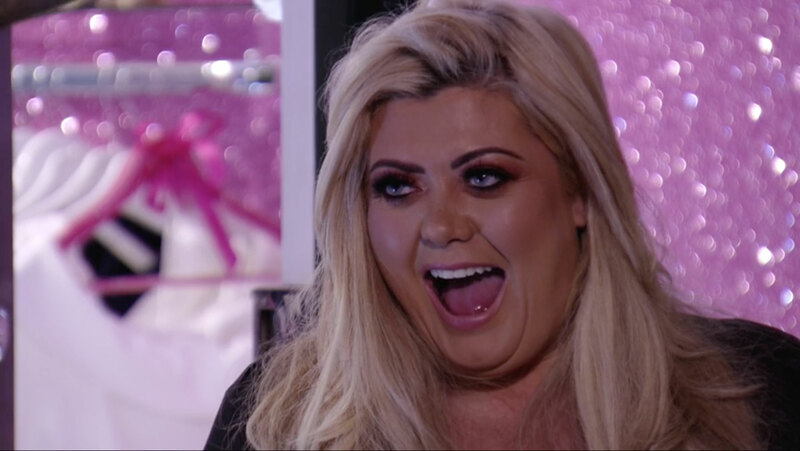 A 22nd series of TOWIE will air in 2018, with ITV announcing in 2017 there will only be two runs a year instead of three going forward - but each series will contain more episodes. Each series tends to kick off with the cast sunning themselves and bickering in a foreign holiday location. Previous destinations have included Marbella, Las Vegas, Majorca, Tenerife and Barcelona. A 2012 live episode guest starring Pat Sharp and X Factor duo 2 Shoes was slammed as "possibly the worst TV show ever". 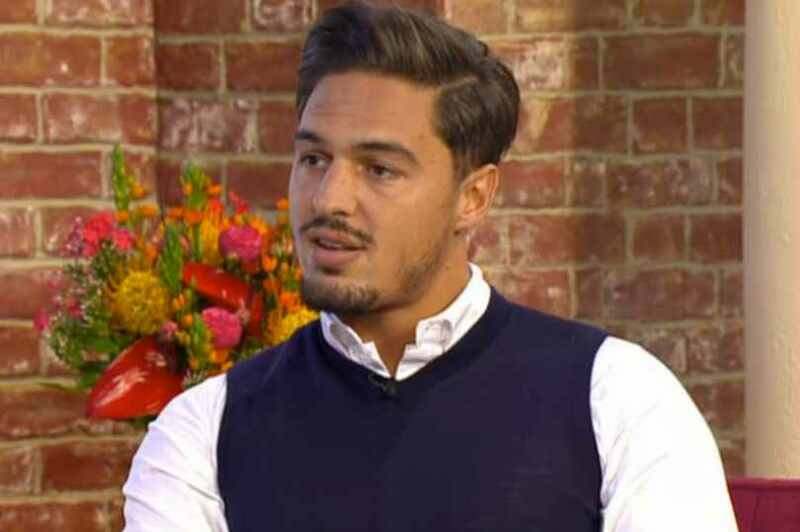 Rylan Clark-Neal had been set to make a cameo appearance but withdrew after comments from show regular Mario Falcone. 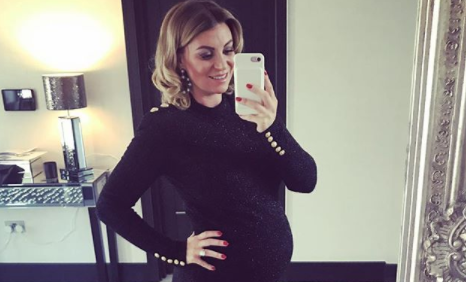 Cast members who have gone on to become media personalities and enjoy a level of fame beyond the show include Joey Essex, Sam Faiers and Gemma Collins. 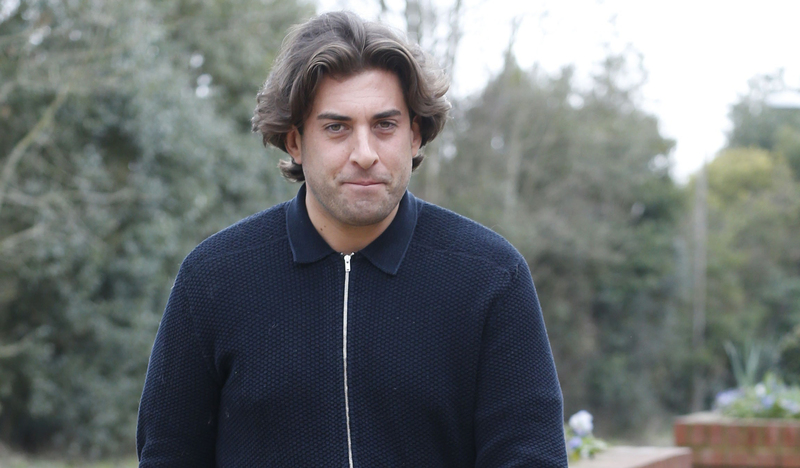 James ‘Arg’ Argent, Kirk Norcross, Ferne McCann, Megan McKenna, Mark Wright and Lucy Mecklenburgh have also gone on to forge careers as TV celebrities. 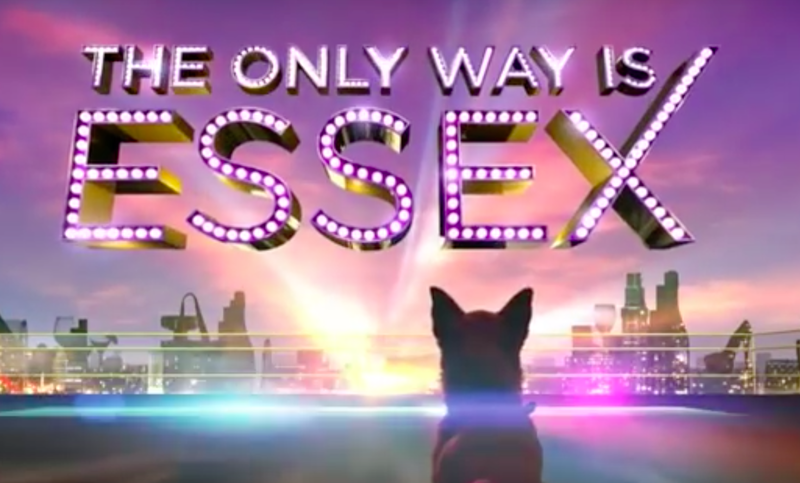 The Only Way is Essex has been broadcast internationally in Australia, New Zealand, the US, Ireland and South Africa. 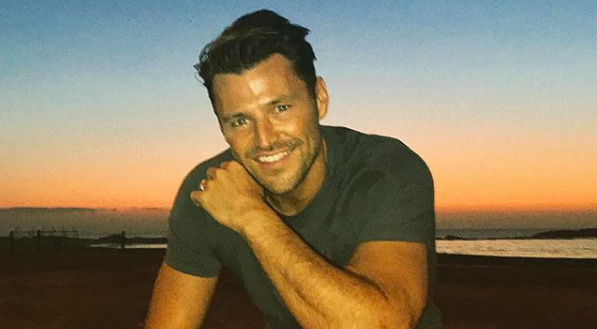 Mark Wright to reunite with ex Lauren Goodger for 10-year TOWIE special? 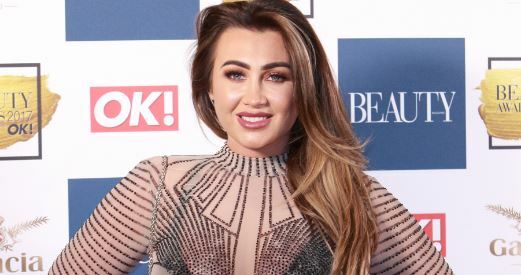 Lauren Goodger reverses surgical procedure: "I won't be having anymore"
Is it off again already for Gemma and Args? 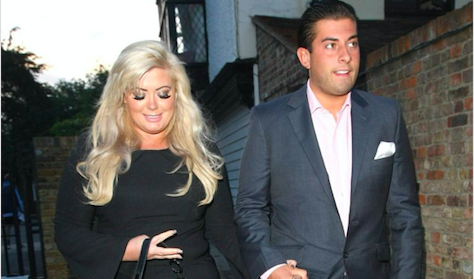 Towie's Gemma Collins IS going to have a baby with Arg - according to 'expert'!